The Trinity Student Scientific Review was established in 2015 by a group of seven Junior Sophister students here in the college to provide a platform for science undergraduates to engage with academic writing and reviewing. It is now in its fifth year of publication, having gone from strength to strength with the backing of the Faculty of Engineering, Maths and Science. 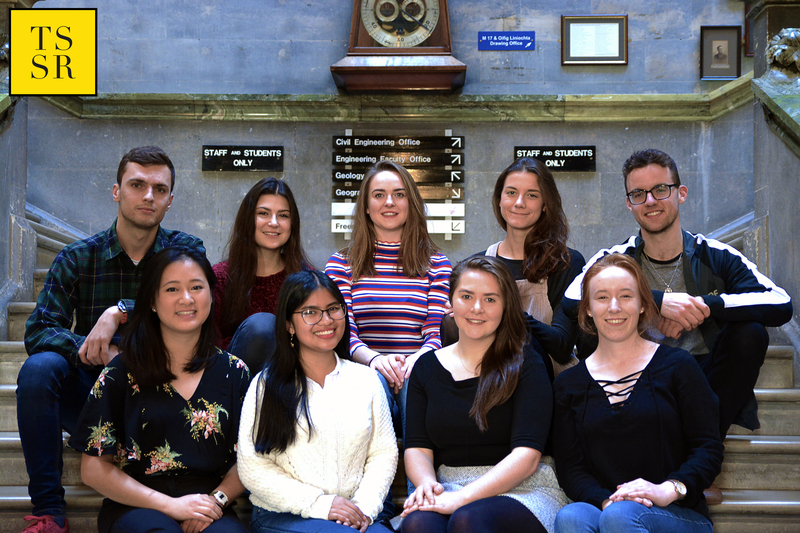 The current Editorial Team consists of nine undergraduate students, typically in their Sophister years. The review process is done by an editorial team including academics and postgraduate students for each stream (Life Sciences, Chemistry, Physics, and Natural Sciences). Emily Nolan is this year’s Natural Sciences Editor. She is a Senior Sophister Earth Sciences student with a long held passion for science communication. Emily is a Deputy Fashion Editor for TN2 and an OCM for DU Meditation Society. 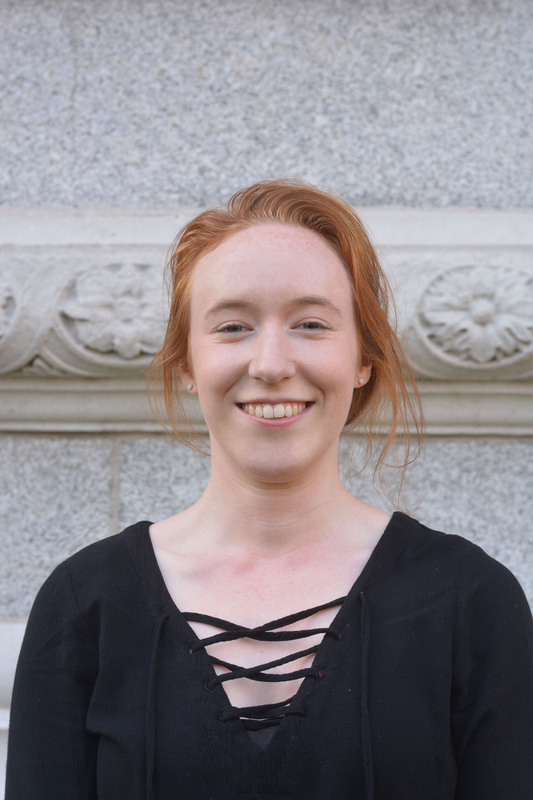 She has previously been the Public Relations Officer for the DU Mars Desert Research Crew 185, which was the first Undergraduate team from Ireland to submit work for analogue missions with the Mars Society. She has also been offered a remote internship with Earth Magazine run by the American GeoSciences Institute. Kathryn Yeow is a Junior Sophister Chemistry student and this year’s Chemistry Editor. She is keen to bridge the gap between academia and undergraduate students in the college and besides overseeing submissions, her role includes encouraging even the most amateur chemist to explore this subject in depth. She won ‘Best Speaker’ in the School of Chemistry BC Final for a presentation aimed at secondary level on Nanoparticles in Medicine, and subsequently had a poster at the 2018 ChemEd conference. Kathryn is interested in learning about natural products synthesis, marine chemistry and the intersect between science and faith. Maxime Deckers is this year’s Physics Editor. She is a Senior Sophister Astrophysics student and the topic of her final year research project is on supernovae. She has completed a research internship at University College London. She is also a committee member of the Botanical Society and has been involved with S2S. Her aim is to ensure that the 2019 physics section covers a wide range of topics in order to inspire students from all disciplines. 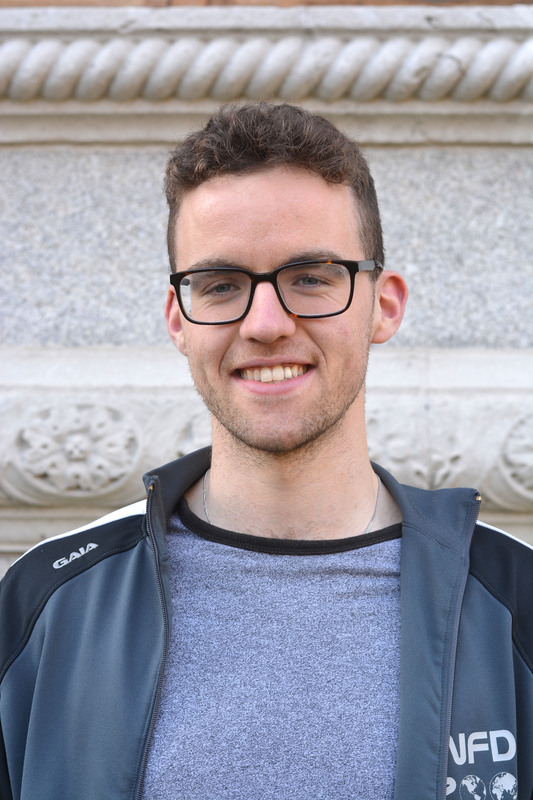 Ronan Treanor is an Assistant Life Sciences Editor for this year’s Review. A Junior Fresh Medicine student and a Scholar of Trinity College Dublin, he has enjoyed a variety of research opportunities in molecular biology, including a three-month placement in UMass Worcester and the NCRC Dublin. Ronan has had work published in the last year’s edition of the TSSR. 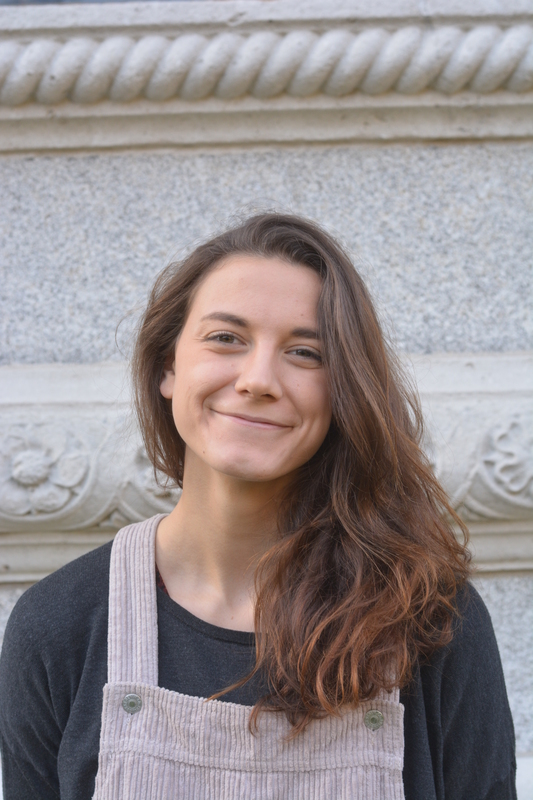 Natalie Ness is one of this year’s Assistant Life Sciences Editors. A Senior Sophister Genetics student, she has had her work published in last year’s Review. 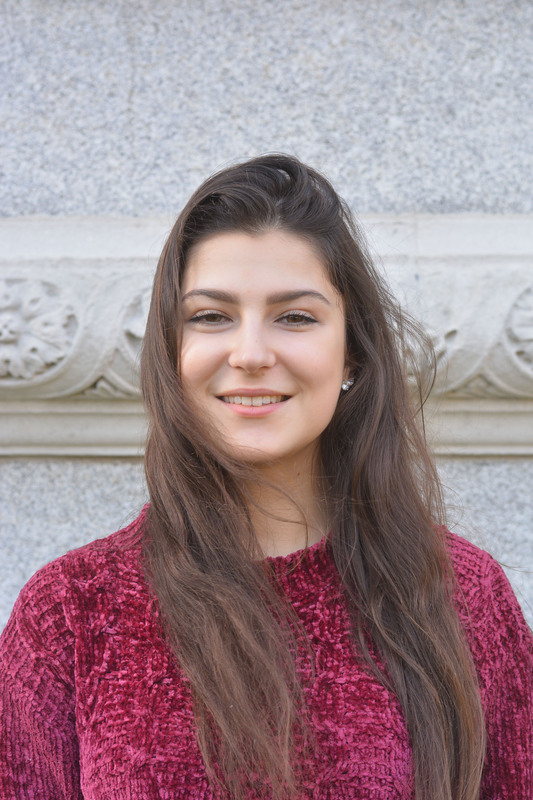 She has previously worked on enzyme production in yeast at a biotechnological research institute, and is currently investigating the role of Ataxin-2 in RNP granule assembly, required for long-term memory formation, as her final year project. She currently also serves as this year’s secretary of the DU Boxing Club and has been involved with S2S. Alva Casey is the Life Sciences Editor for this year. 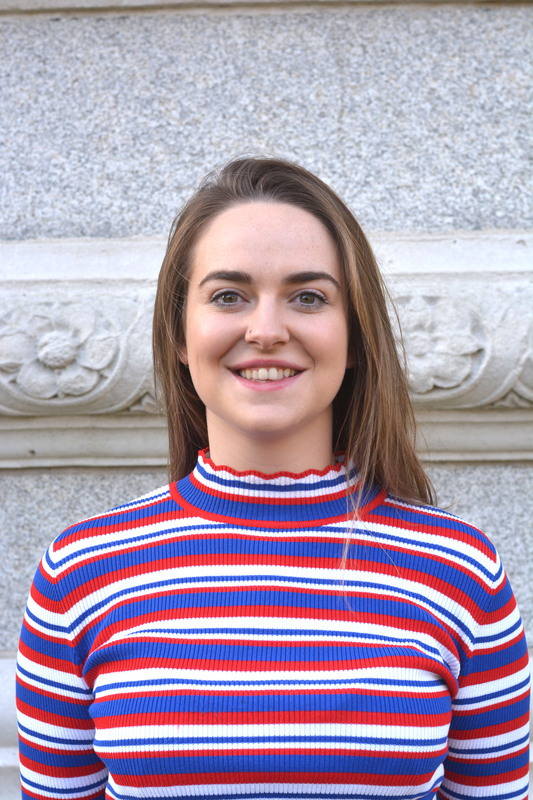 A Senior Sophister Biochemistry student and Scholar of Trinity College Dublin, she has had the opportunity to conduct research projects in Karolinska Institutet as an Amgen scholar, and in the School of Biochemistry and Immunology in TCD under a British Society for Cell Biology studentship. She has previously been involved with TradSoc and S2S. Aislinn O’Brien is this year’s Financial Officer. She is a Junior Sophister Biochemistry student. Her role is to oversee the finances of the Review, and engage with sponsors. 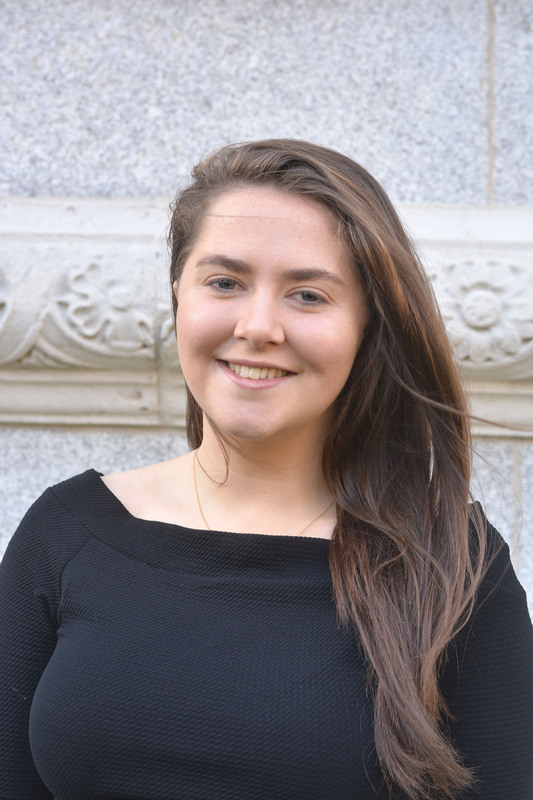 Her experience in this role comes from being the current Junior Treasurer of the Dublin University Camoige team. She will be undertaking a summer internship with Eli Lilly. Tigran Simonian is the Deputy General Manager for this year, in charge of the overall design of the Review and assisting the General Manager with its production. 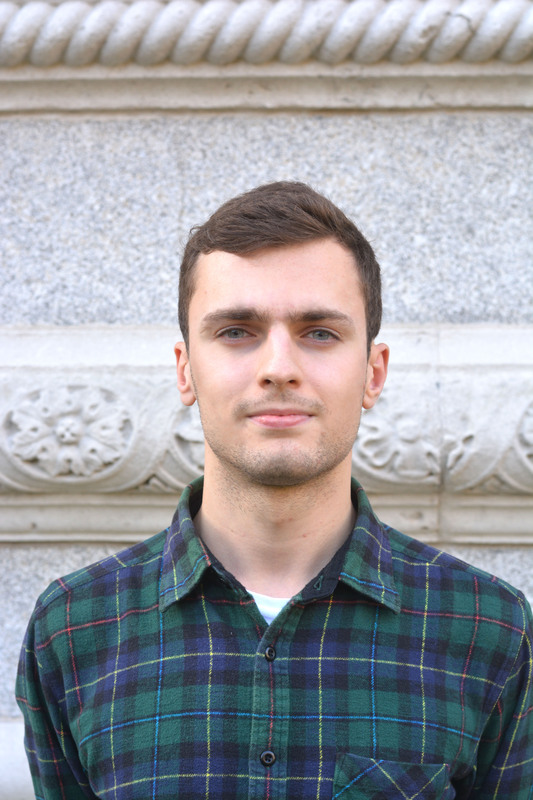 A Senior Sopister Nanoscience (NPCAM) student, with an interesting in quantum computation and nano-manufacturing, he has performed research on block co-polymer self-assemblies in CRANN, and on rhodium-based poly hydroxo complexes at Humboldt University Berlin. He also has a passion for digital media and public speaking, having been the Censor (PRO) for the College Historical Society last year. 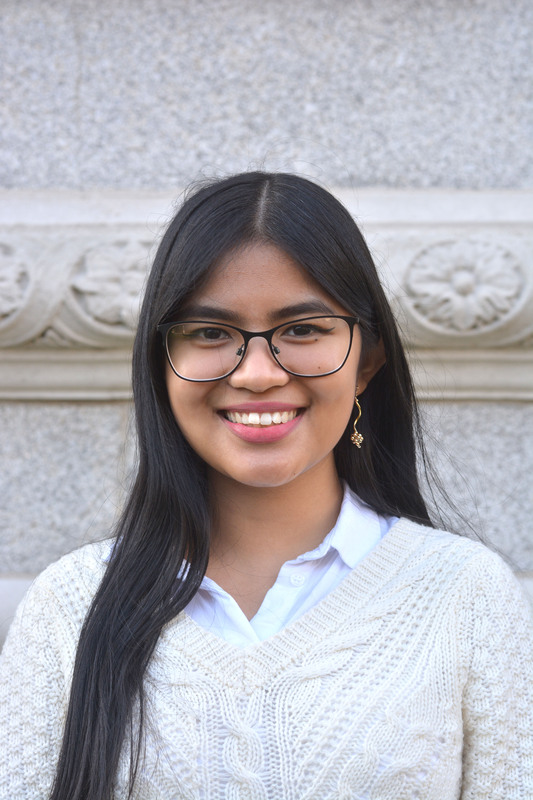 Danielle Olavario is this year’s General Manager, who is responsible for the overall production of Trinity Student Scientific Review. She is a Senior Sophister Microbiology student and her dissertation is on storing and processing human milk so as to keep its antibacterial properties. 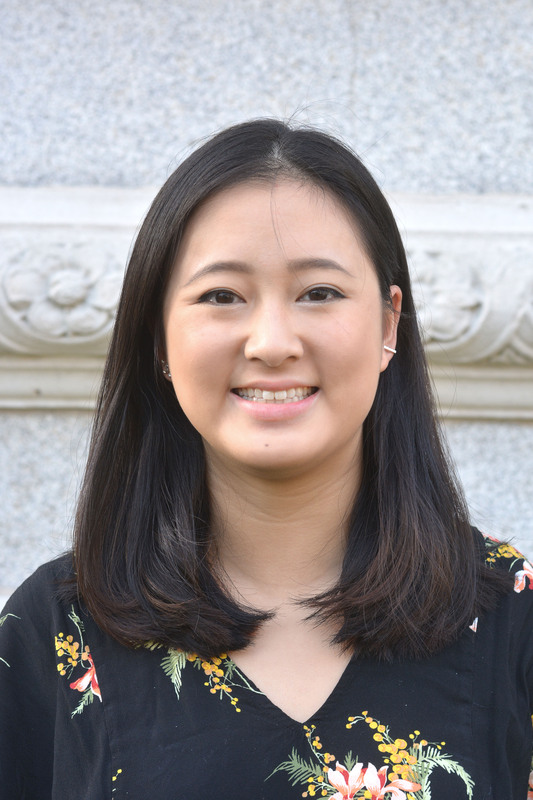 Danielle is passionate about science communication; she is the Science and Technology Editor for Trinity News, and Environmental Editor for Suas Magazine. Photo credit to Dale Chen.